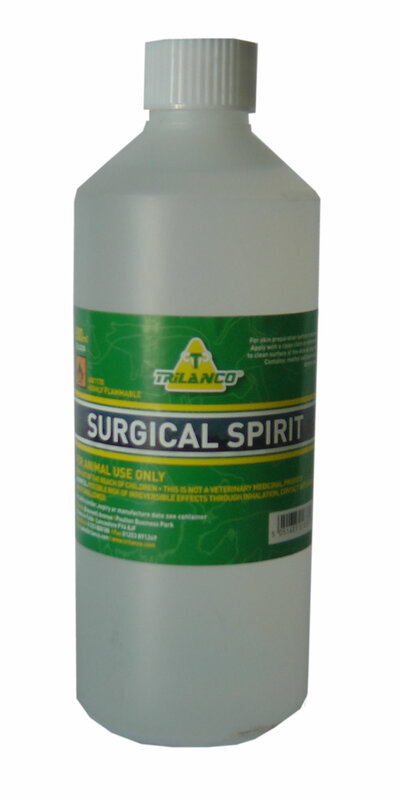 Surgical Spirit can be used to clean & prepare skin. 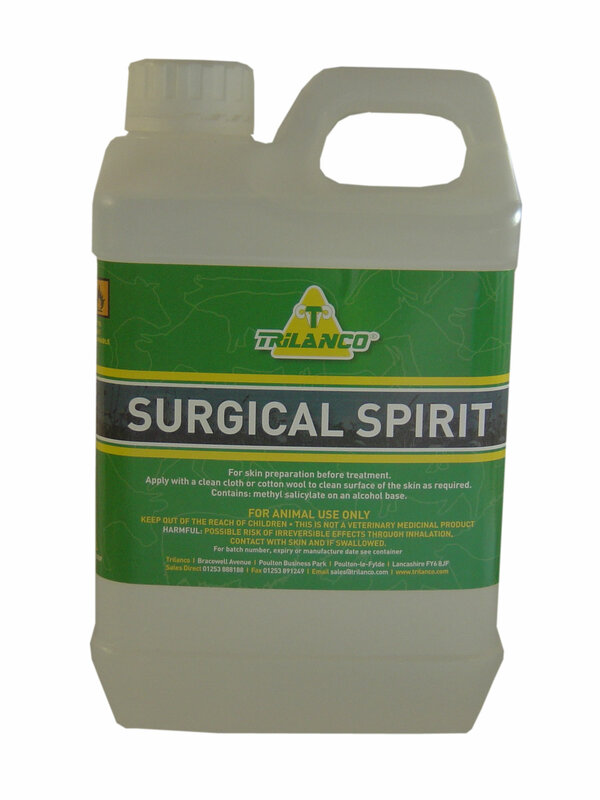 Apply with cotton wool or swabs or a clean cloth. Warning- Do not apply to broken skin.